You have no idea how kind and beautiful I would be if I didn’t have children. Like all things I write – this is a fact. I figured out that I get about six hours of sleep a night. Even those six hours are wrought with wake-ups from kids slamming into my room or crawling over my body to get in bed with me. I often wake up sandwiched between a five year old (P) and a seven year old (G). That’s a good night. In general, G tends to sleep perpendicular to everyone else and feels most comfortable when her feet are shoved under my body parts. She’s a cuddler. Before you shake your head and say, tsk tsk – FYI – She’s not allowed to sleep with me. I wake up and find her there kind of like finding a mosquito on your ankle in summer – after it bites you. On nights like these, much of the six hours are filled with me lying in bed with my eyes closed, not sleeping, but convincing myself that resting my eyes while lying down is almost as good as sleep (it isn’t). The dark circles under my eyes have become a permanent part of my daily appearance. A glance at my face in the mirror in the late afternoon after the layers of concealer have worn off makes me wonder how beautiful might I be if I actually got a full night’s sleep every once in a while. Taken at 4:45PM Notice dark circles and glazed look. PS-I’m not really cross-eyed. I may never know. I think the damage is permanent anyway. 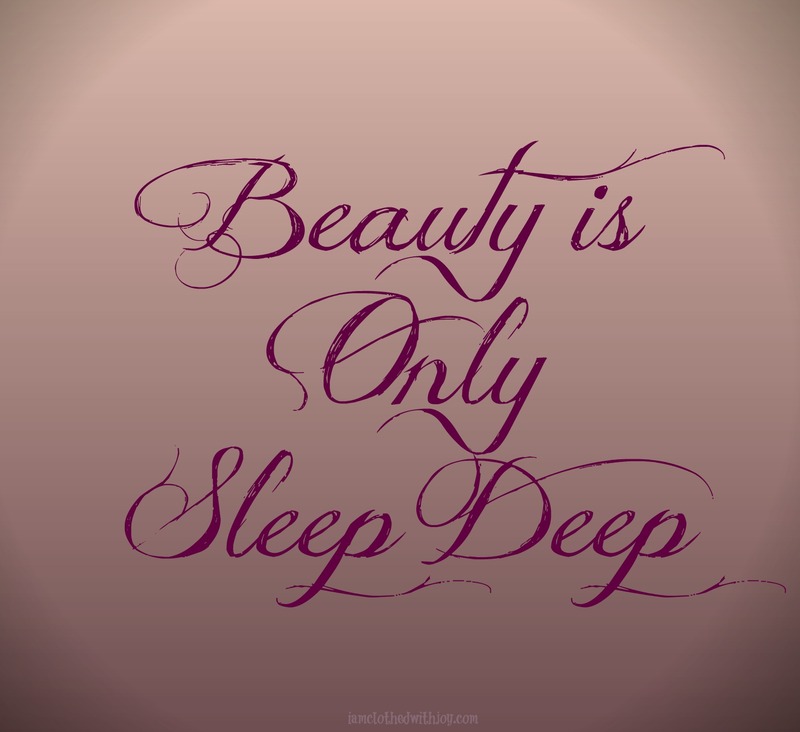 The beauty thing isn’t really a big deal; how I look has never been a high priority for me. I do, however, honestly believe that being kind to others would come more naturally if my “sleep-tank” were fuller. The good news is, G got a new bed for her birthday that is being installed tomorrow. P is getting G’s old bed. Everyone will have an exciting new bed. I’m hoping this will transition us to into a whole new sleeping pattern. My goal (hope) is to obtain SEVEN WHOLE UNINTERRUPTED HOURS OF REAL SLEEP. If your feathers are ruffled please read: I believe that Beauty is NOT external NOR is it skin deep. It is much deeper than skin and flesh, it is found in the heart and spirit of a person. You may now lower your hackles. 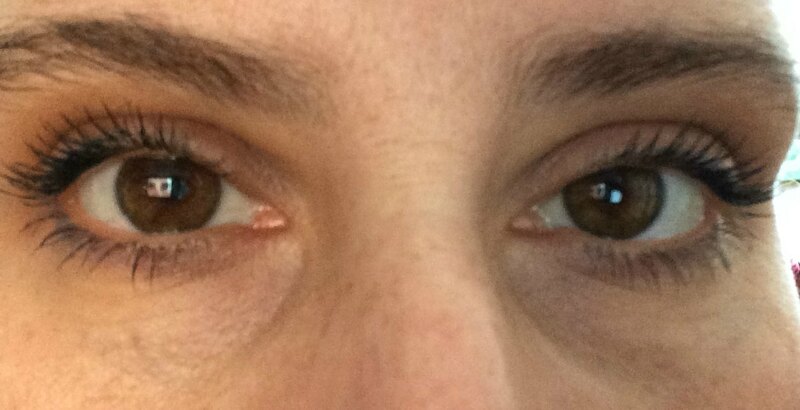 If you find another trick for the undereye circles, please let me know! I think I get enough sleep–at least 7 hours but I have the same problem. It is a mystery of life how important sleep is to you when you have young children, and then it slowly drops in importance as the children, and you age. Now, I rarely get 6 hours uninterupted sleep, but it doesn’t affect me at all. I use to nap all the time, now never nap unless deathly ill. Go figure.